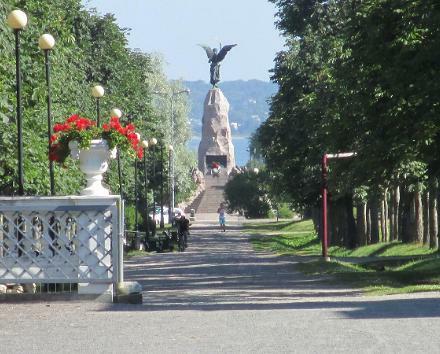 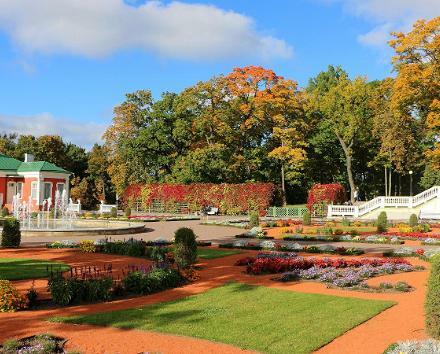 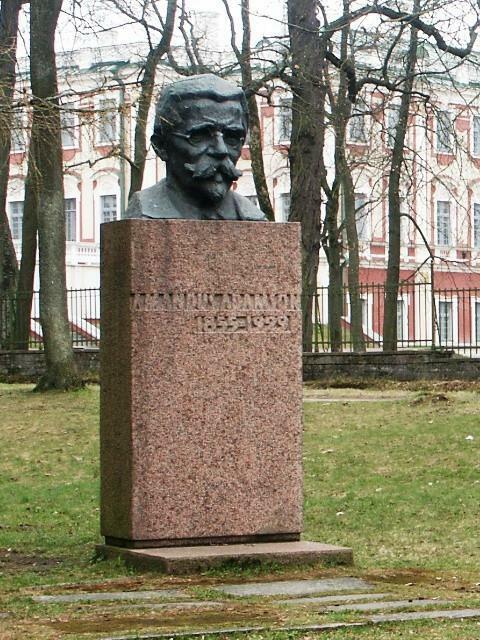 The monument erected in honour of Amandus Adamson (1855–1929), a famous Estonian sculptor, is located in Kadriorg Park in Tallinn. 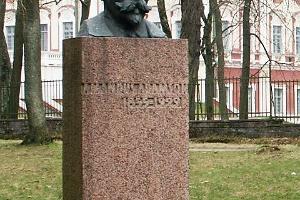 The bust was installed in 1962 and its authors are the sculptor Albert Eskel and architect Allan Murdmaa. 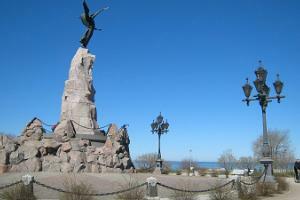 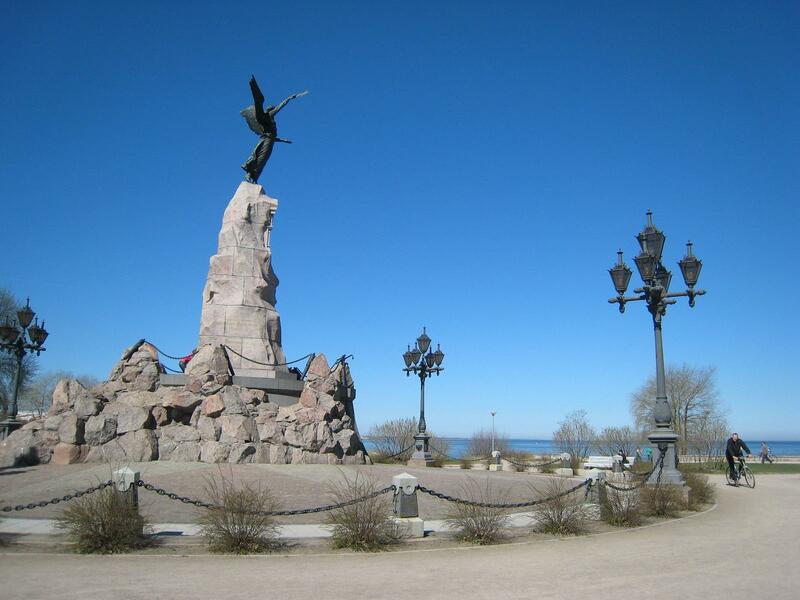 Good to know: A. Adamson's most famous work is the sculpture Russalka Memorial.